and continual evolution of the STRONG BLACK WOMAN. 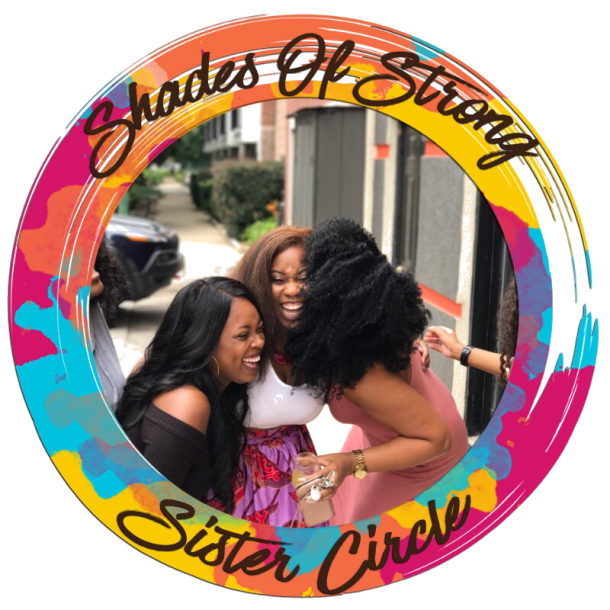 The SOS Queendom is the shero you never knew you needed. 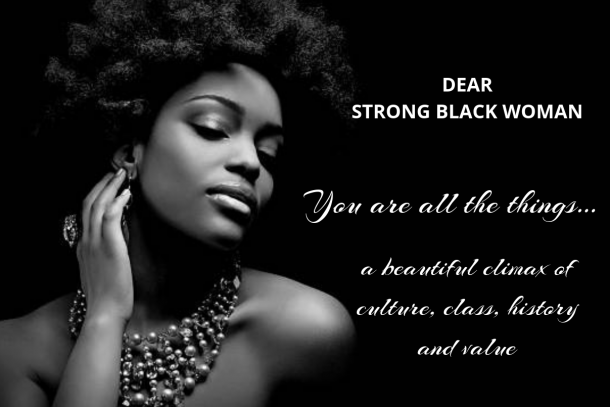 We hold Strong Black Women accountable with love — accountable for how we see ourselves, treat ourselves, walk through the world, and how we allow others to treat us. 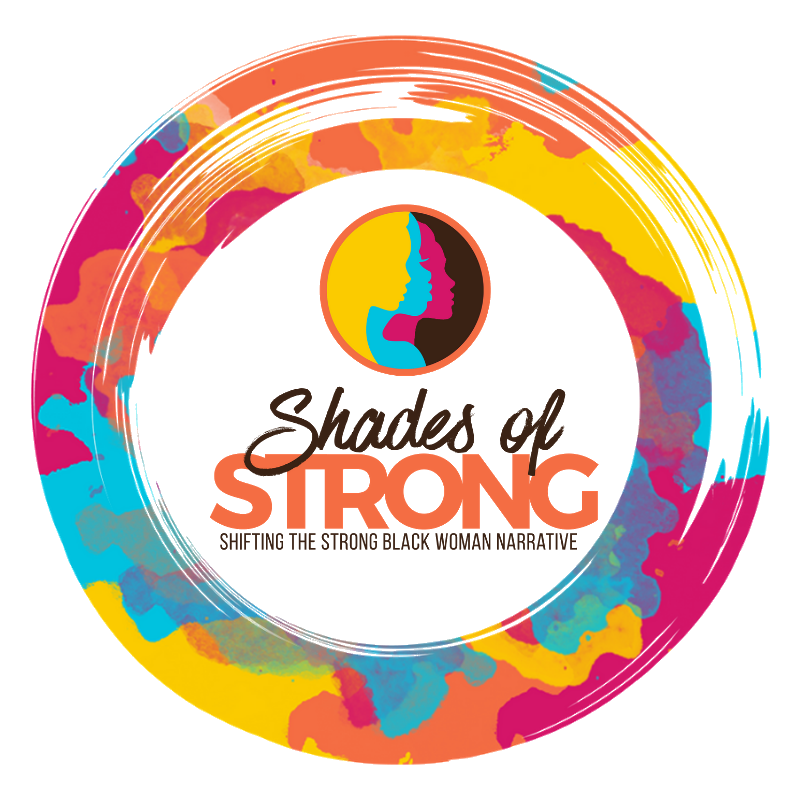 Our strong comes in many shades, our bounce back game is unparalleled and we are brilliantly magical in a world that seeks to silence us. 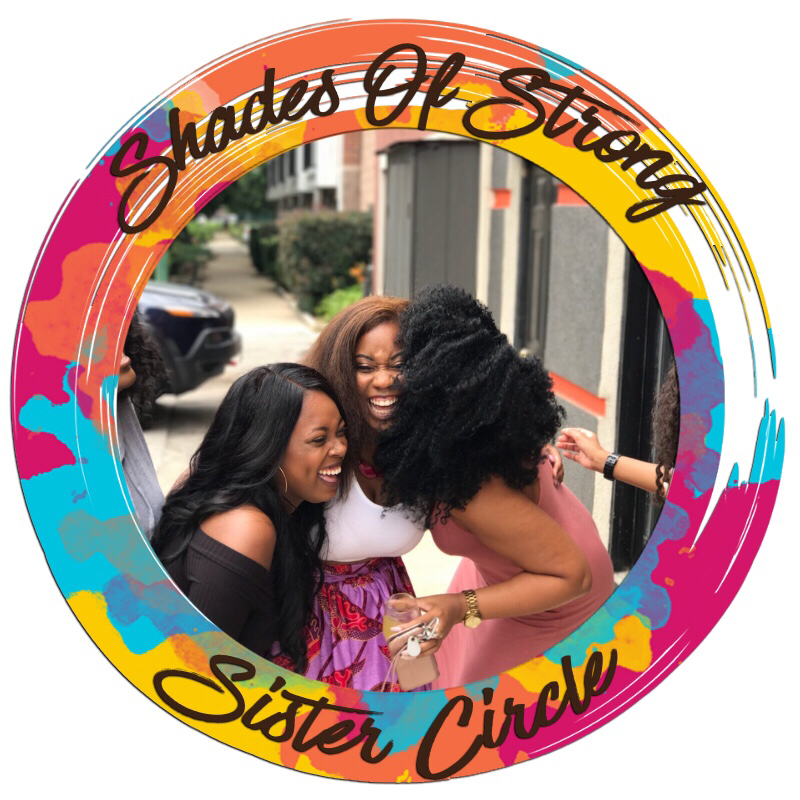 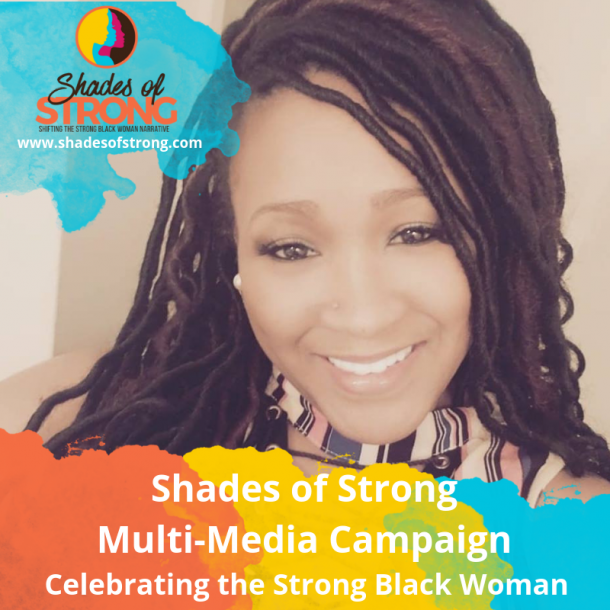 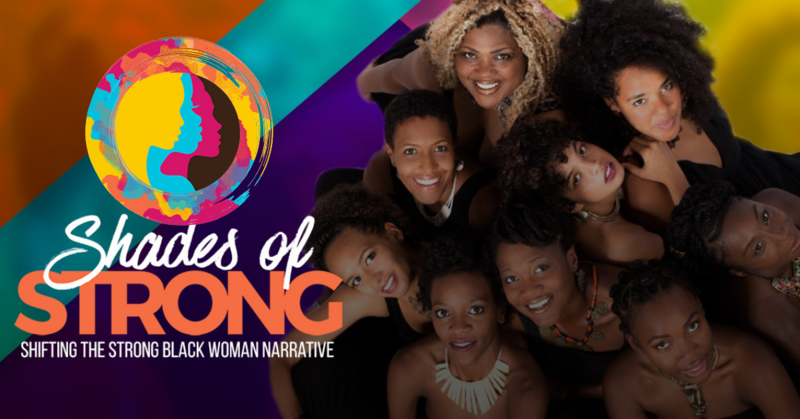 We’re bringing all of that to the forefront by simply basking in the awesomeness that is the Strong Black Woman, and we would love to have you join on this life altering journey. 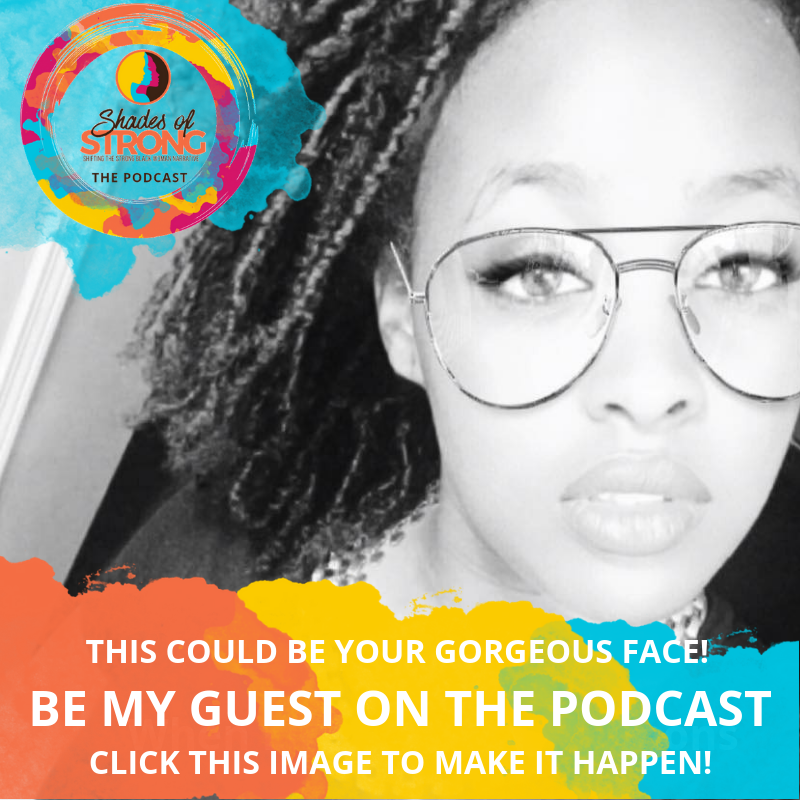 Keep reading to find out how you can take up residence in the Queendom.